Launching a new product online is both fun, exciting, and also a lot of work. If you are launching a new product, you know just how hard it is to get people to pay attention to your new product – and to have a great looking/working website to capture their excitement about your new product. Videos are a great way to showcase a new product and how it works. But it’s also important to feature that video properly on your website – along with well-thought-out feature sentences that are small enough for the reader to digest – while being long enough for the reader to learn valuable things about your product. 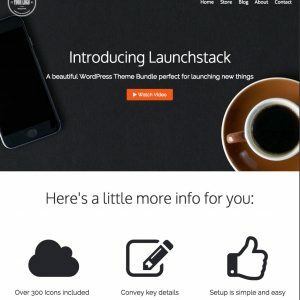 If it’s time for you to get your website built for your new product launch (whether you’re doing a Kickstart campaign or an Indie Gogo – or any other crowd-funding campaign), or if you’re ready to launch and sell, we’ve built WordPress Themes specifically for launching new products. They are complete with all of those well-thought out sections designed to capture and keep your user’s attention while helping them learn new things about your new product. 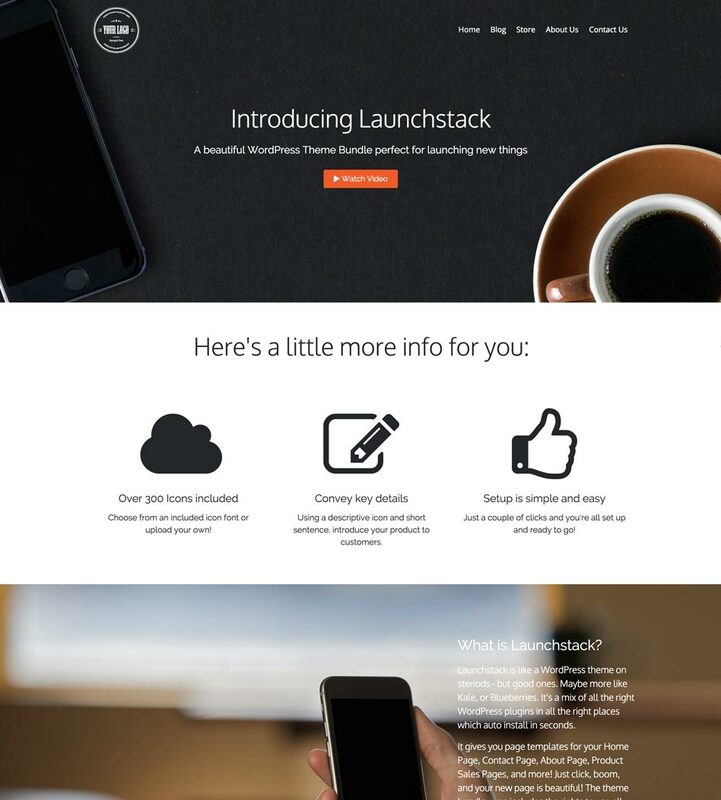 This entry was posted in Blog and tagged product launch, WordPress Theme. Bookmark the permalink.